DESCRIPTION LOCATION LOCATION! Looking for privacy? 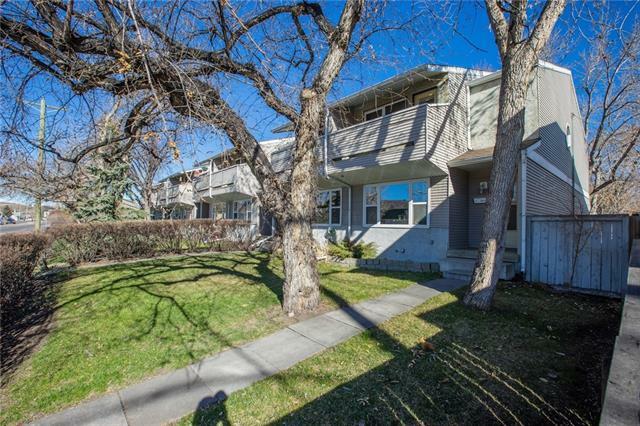 Incredible property featuring a fully developed bi-level located on a quiet street adjacent to green space. This home is situated on a huge lot with an oversized double garage plus gated RV parking! Large bright kitchen has new flooring, bench seat in dinette, and features double garden doors leading to a large acrylic covered patio with hot tub overlooking beautiful landscaped yard, creating a private oasis. Hardwood floors throughout main, open living and dinning room, 2 bedrooms up with 5 pc bathroom including jetted tub. 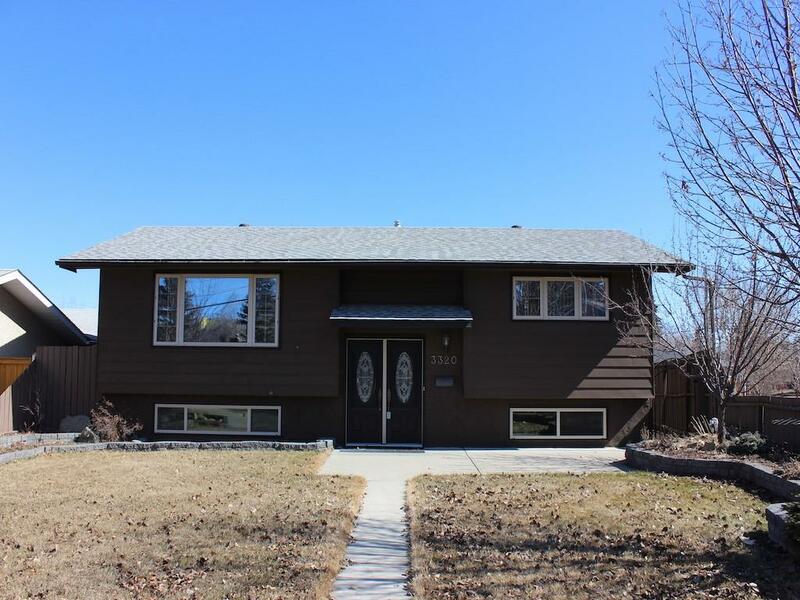 2 bedrooms down, bright family room with large windows, utility room, new carpets and updated 3 pc bath. Back fenced yard over 150 ft. deep with storage shed. Recent updates include new windows, bathroom, garage door, furnace and roof. Call for more details today. 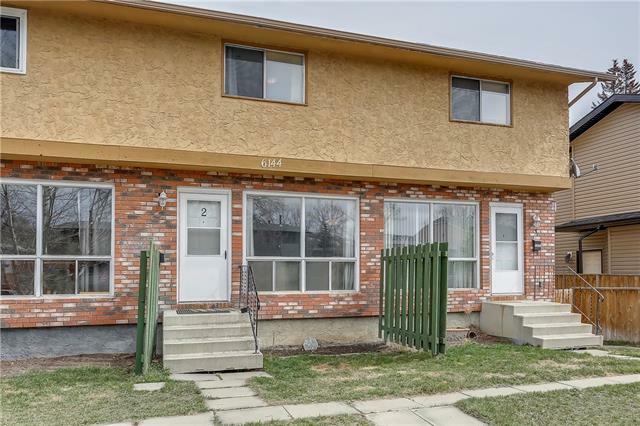 3320 77 ST Nw, Calgary, Alberta, MLS® C4210557 T3B 2Y3 is a Detached, 4 bedrooms, 2 bathrooms, approximately 1,056 Sq. Ft. Listing price 569,000.00. This property was built in 1972.